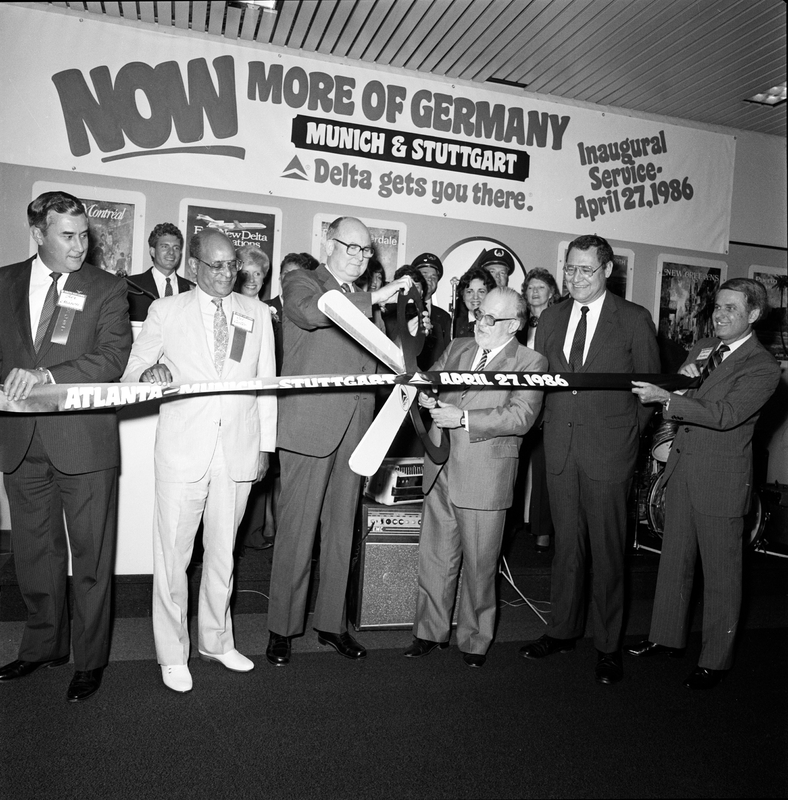 Delta is celebrating its 30th anniversary of service from both Munich and Stuttgart Airports to Hartsfield-Jackson Atlanta International Airport. 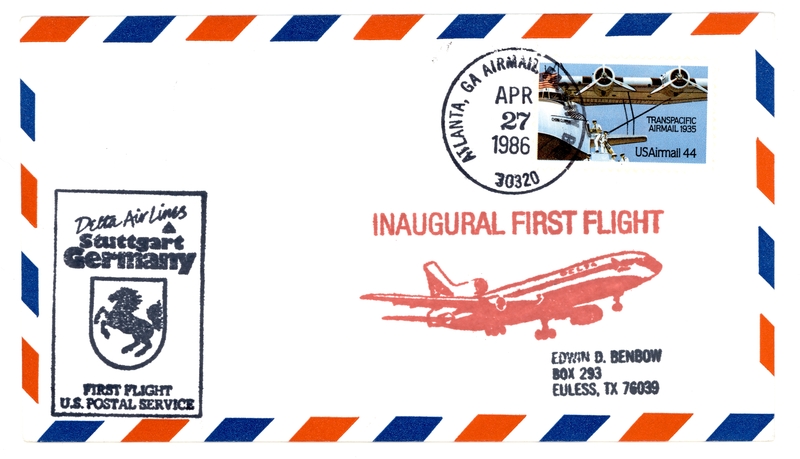 The airline launched its inaugural flights to both cities on April 27, 1986. "Over 30 years our airline may have changed, but our commitment to customers has not and we would like to thank our many loyal customers in Germany," said Nat Pieper, Delta's Senior Vice President – Europe, Middle East and Africa. "Delta remains focused on delivering greater onboard comfort and hospitality, innovative technology and unparalleled connections throughout the United States and beyond." The airline is expanding its network from Munich this year offering customers more travel choices throughout the United States and beyond. Effective May 27, 2016, the airline will launch a brand-new, seasonal flight between Munich and Detroit's Metropolitan Wayne County Airport.